SKATERS CLUB offers weekly Skating/Scooter Sessions and Roller Discos. Skating & Scooter Parties are available. Private Roller Discos are available for Universities, Schools, Corporate Businesses, Night Clubs, Scouting and Girl Guides Associations plus other Clubs and Associations to hire. Entrance cost is £4 with online tickets and £5 when paying cash on the door. 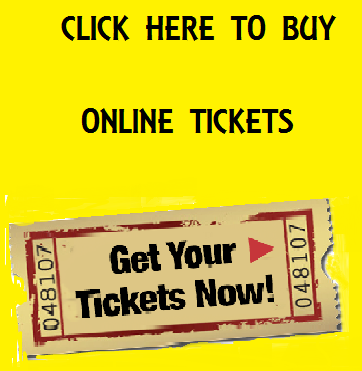 To purchase online tickets please click the bright yellow box right of this message. Whether you’re an absolute beginner or pro skater, or maybe just looking for a different spin on a good family time, Skaters Club a non-profit making organisation in your local community is here to entertain you! Skaters Club are proud to offer a unique combination of skate tuition and roller disco to form a fun exercise activity for everybody regardless of age and ability. With free tuition lessons also free grade certificates, structured sessions to provide the best entertainment, good music, friendly atmosphere, Skaters Club has achieved putting enjoyment back into exercising.